I maintain a flock of Guinea fowl for several reasons. They produce great eggs, alert me when I have visitors as quickly as any watchdog, but most importantly, they spend the day foraging for ticks. 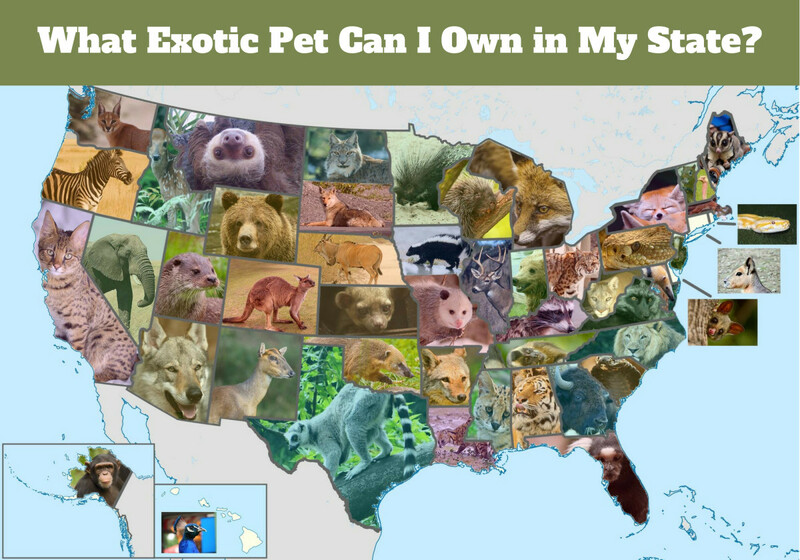 Here in the tropics, I have a lot of ticks, and if you live in an area with Lyme disease, Rocky Mountain Spotted Fever, or other tick diseases, Guinea might be the best animal you have ever owned. Raising poultry in the tropics is not easy and there are a lot more problems than some areas, but Guinea fowl are well adapted to heat and sunlight, and they can do very well even without a lot of extra care. 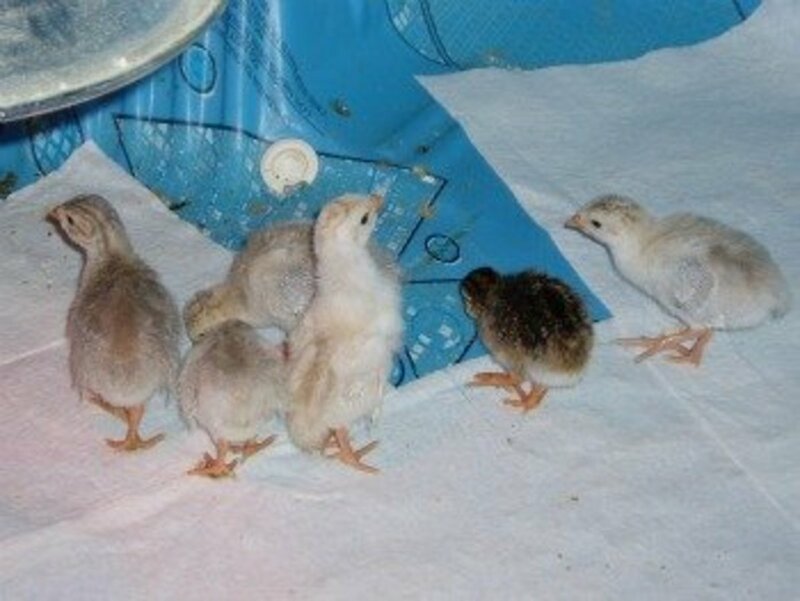 You will need to search for the best feed sources for your new Guineas, adapt heating sources since the requirements are so different, and maybe even look into alternative incubation sources, but it is all worth it. The birds are excellent watchdogs, spend their days eating ticks and other insects around the property, and will produce enough eggs to pay for their upkeep. 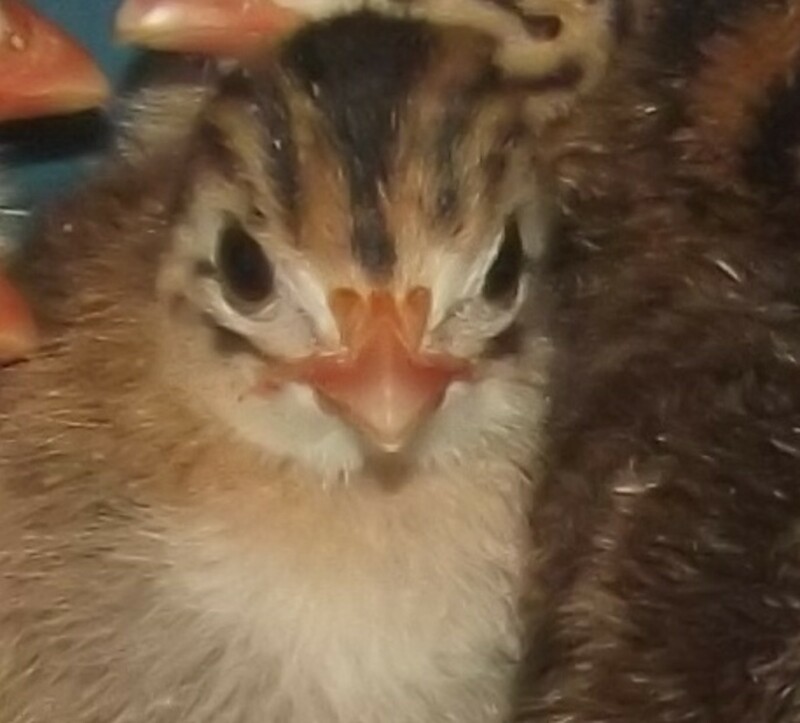 Raising keets (hatchling Guineas) is not as easy as raising chicks. 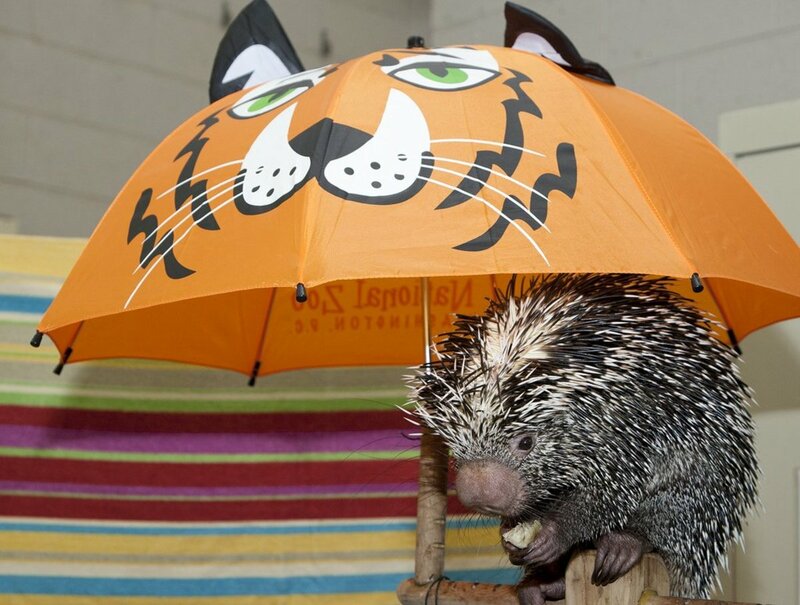 Like with any new animal, it is important to prepare the housing before arrival. Get several birds (at least 6 but 10 is even better), and make sure they have room to grow up in for the next few weeks. 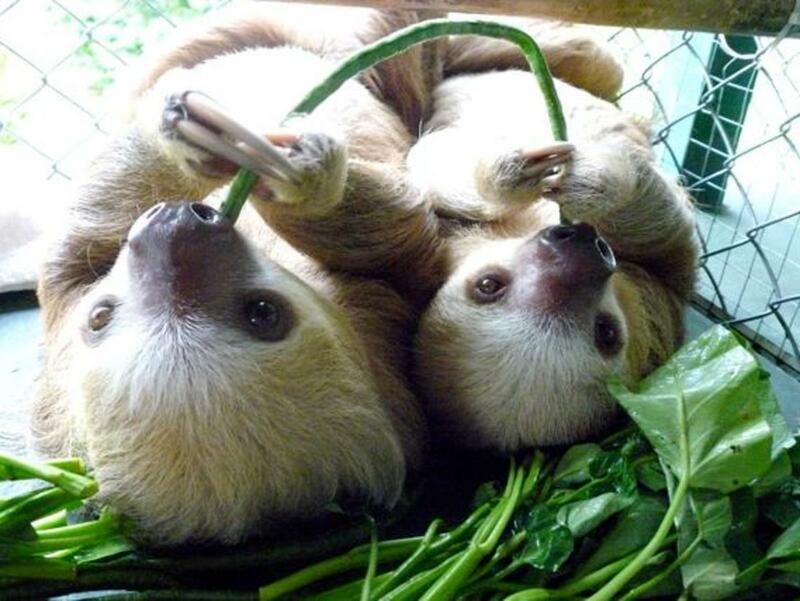 In the tropics, you will not need to buy a heat lamp for them, but if they are to be raised without their mother, they might get chilled at night and need some source of supplemental heat. A simple incandescent light bulb will provide enough warmth in the evenings. If you do not have reliable electricity or do not want to put a lamp in the outdoor cage, the alternative is to bring your keets in at night and keep them in a small cage. I cannot guarantee the birds will not be chilled since some tropical regions can get cold at night. If you have a broody hen, you can put the keets with her but she might end up stepping on and harming the keets. Wire cage bottoms are easy to clean and will keep predators away from your keets, but will cause you a lot of problems and may end up killing your new keets when they get their feet trapped. Your new Guinea fowl should also not be kept on sawdust because the keets will peck constantly and sometimes mistake the wood chips for food. Their small stomachs will soon fill up with wood and they will die of hunger. Do not use newspaper, though, as it is too slick. Some Guinea farmers recommend paper towels and they are fine if available where you live. The best bedding I have found is cardboard. Normal cardboard is too slick and the keets can slip and dislocate their legs; rip the cardboard in half so that the corrugated portion is visible. Put the slick side down and leave the corrugated portion on top. In a few weeks, when the keets are larger, you can let them run on dirt. If you have a wire bottom cage, set it directly on the ground. If you have turkey starter ration available where you are living, purchase that product and start your keets outright. Keets should not be fed chicken grower ration, but sometimes that is the only thing available. Chicken starter ration is only about 22% protein, most of that coming from soy protein. If that is the only feed available, you should supplement feed with a higher protein ration. I purchase a fish ration, which is 40% protein, most of that from fish viscera. Also, make sure you provide water for them throughout the day. Keets might drown if given a large water source so I started out by providing drinking water in a shallow “jelly jar” lid. As the keets grow, you can provide a regular chicken watering pan. I have fed my Guinea fowl in their coop each morning and evening so that it is easier for me to collect eggs. The coop does need to be covered since Guineas, unlike chickens, fly well and will search for a tree to roost in. Each evening, I close the coop up after their last feeding and have an elevated roost available for the adults to sleep in. In the mornings, I let my flock loose to range. Since they are still mostly wild birds, they do not have specific “square-meter” housing requirements. Just provide enough space for your birds to be comfortable at night and let them free range during the day. Except for twice daily feedings, Guinea fowl are remarkably care-free. Although mortality rates can be high in keets, once the Guinea fowl become adults they are hardy birds. They spend much of their time on the ground but fly when approached by predators so are not as likely to be injured as a chicken. Since Guineas are constantly cleaning the land of all ticks and other insects, the main problem birds are faced with is internal parasites. 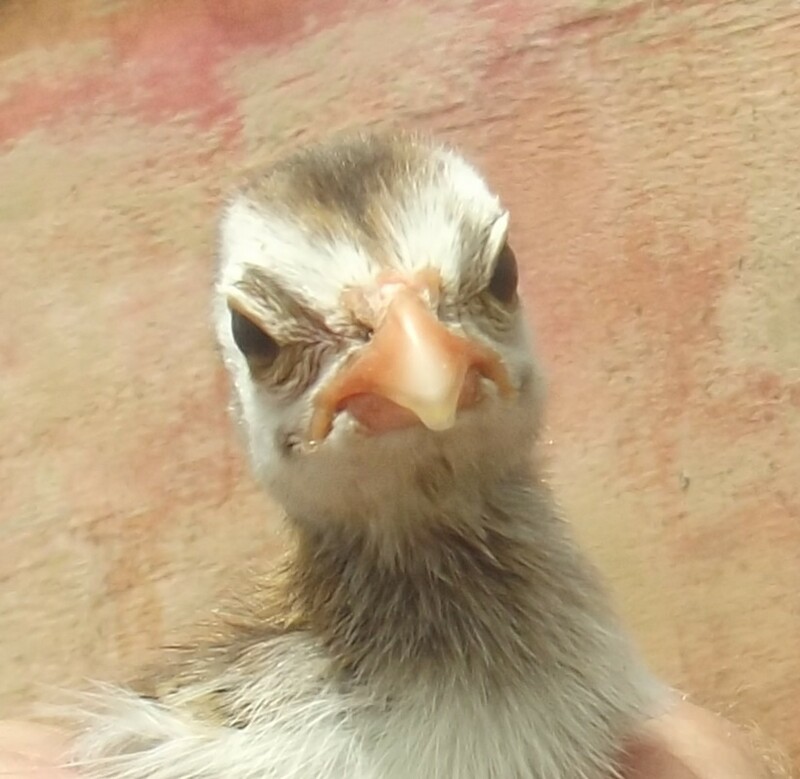 A study done in west Africa showed a significant increase in egg production for Guineas that were wormed before the laying season, and since the cost is insignificant it is a good idea to keep them worm free. They can be wormed with any compound used in chickens. Some Guinea producers raise their birds mostly for meat. I sell most of the keets I produce and the cost of their yearly upkeep is met from the income earned from the keets. Guinea fowl, however, are not great mothers, and producing keets can be a challenge. When I was young, we allowed the Guinea hens to sit and raise their own keets. It was not unusual to start with 10 on the first day, 9 on the second, 8 on the third, etc.. If you were lucky you would end up with one or two live keets. Usually, you ended up with nothing. I now collect the eggs and hatch them under a broody chicken. If you live in a region where electricity is always available, an incubator is great, too. Since the eggs are collected each day, the birds do not stop laying eggs to brood and will produce throughout the late winter and early spring. 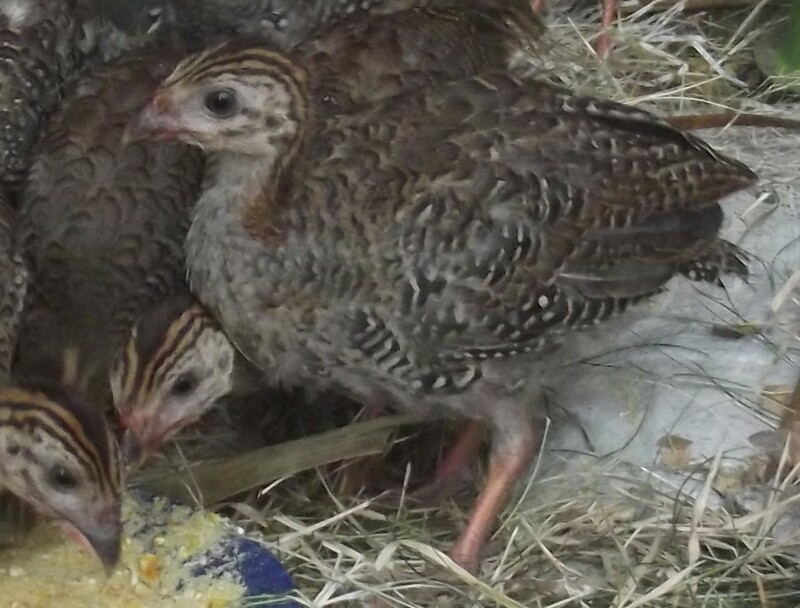 If you are producing Guineas in a more temperate region, the birds will produce in the late spring and early summer. The eggs will hatch after about 21 days. Follow the tips given in this article and you can raise more keets to sell. Since they produce eggs and some keets, my Guinea fowl provide a small extra income. It is not much, but it does pay for their feed and allows me to enjoy the birds free of charge. The Guineas also take care of my yard, keeping it clean of insects. Tick-borne diseases are common in dogs in this region, and most of my neighbors find ticks in their dogs' ears or in their feet. I never see the little pests around here. Even if they did nothing else, that service would be worth a lot. My garden area is fenced off to keep the chickens from destroying young tomatoes and other plants. Guinea fowl fly right over the fence, but they do not care about the plants and since they do not scratch like chickens they do almost no damage to the seedlings. In the afternoons, I like to sit outside and read a book and a few of the Guineas like to come over and sit in my lap. They keep me company and are like having my own flock of watchdogs, ready to alert me if anyone comes to my gate, and a few times a day one of the hens will go to the pen so that she can provide me with fresh eggs. All that for a little daily feeding! Are you ready to find some keets? Our guinea male used to roost in the rafters of our garage at night but now prefers sleeping on the floor. I’ve put down washable bath carpets so he is more comfortable. Is he ok or is he sick? The guineas on my ranch sleep on the rafters above my barn. When I lived on the beach all of my males and females would sleep on the ground as they became older. I do not think it indicates any health problem, just a temporary preference. My male guinea looks like he is molting, but it has been going on for months now! I am starting to worry that there is something else going on. 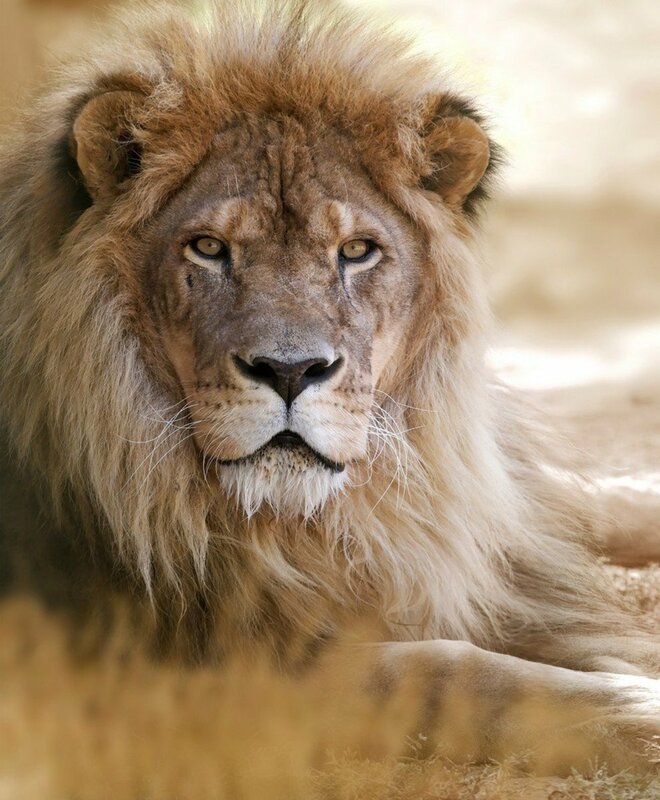 He has no nasal discharge, and he eats and roams all day long. He just looks terrible! Is he ok? The main health problems I see in guinea fowl are secondary to parasites. You can usually pick up a dewormer for chickens from your local feed store. If your guineas eat crushed feed, it is easy to give. I have also seen some guineas with foreign bodies (like plastic in the gizzards) that present as poor performers. Does your guinea stand with his neck stretched out during rest? There is not much to do about this, as surgery would be prohibitively expensive. 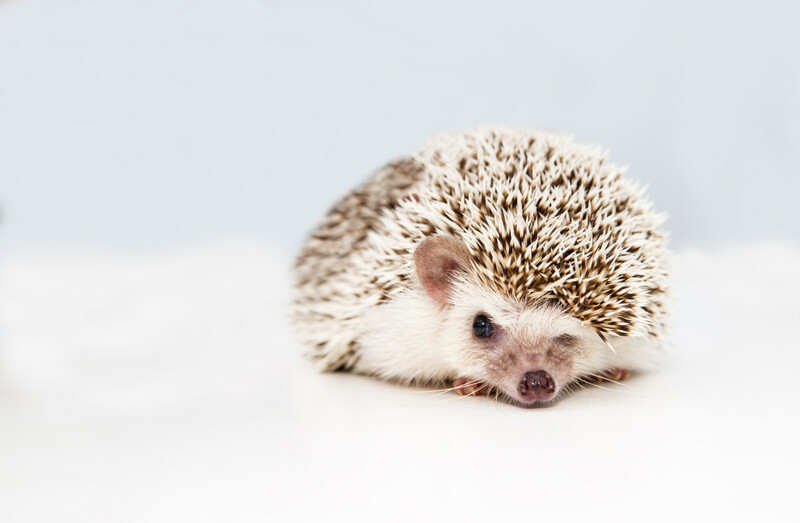 If your guinea is a pet, however, you can find a vet that would be willing to pass an endoscope into his gizzard and look for a foreign body. It will cost quite a bit if you are in the US. How do I get the exotic breeds of guinea fowl? Your question does not give me any idea of what country or region you are in. I purchased my keets from a local breeder, but if I wanted to get more exotic birds, I would be out of luck in my country. If you are in the US, you are more likely to find exotic guinea fowl. 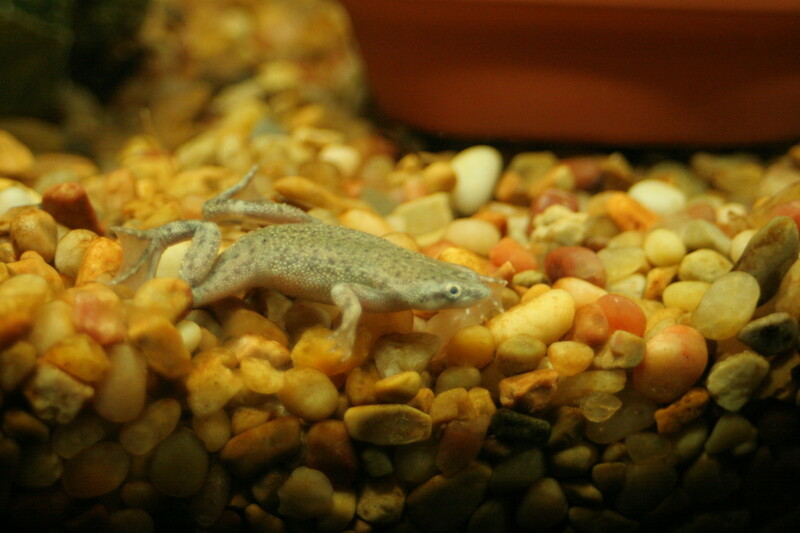 There are breeders, and you can also find some hatcheries, depending on where you are. Some hatcheries, like Cackle in Lebanon, Missouri, will ship the birds to you at an extra cost. There will be some mortality. You should expect to pay more, and you should order more since some will die on the way to your home. Thanks for sharing the information. They are lovely and the photographs are beautiful. Bella, guinea fowl eats insects. Ticks are a big part of their diet. Are you aware of all the tick borne diseases in the tropics? Do you know how many dogs die each year from tick borne diseases? Probably not. Why are you trying to be misleading? Dr. Mark, be honest with your readers, not misleading! Guinea Fowl, like other ground birds eat insects, not just ticks. And ticks that carry Rocky Mountain Spotted Fever don't live in the tropics! 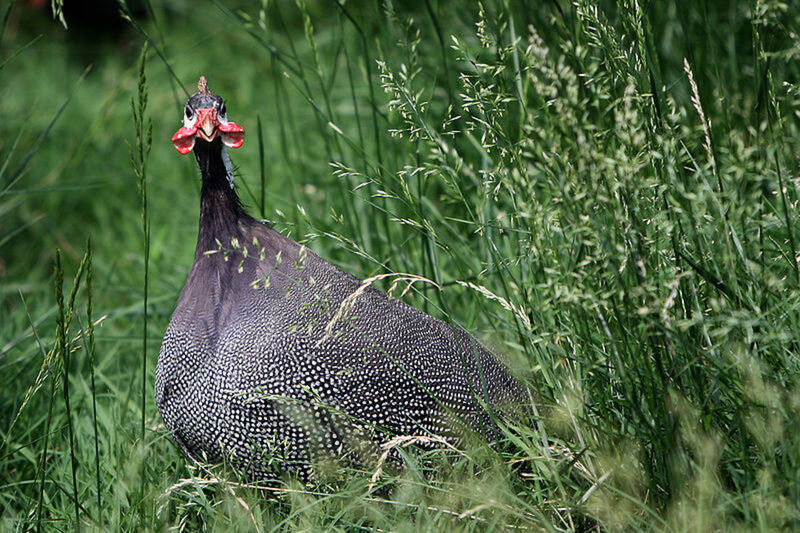 It was interesting to read about your first-hand experience with keeping guinea fowl as pets. I'll almost certainly never be able to keep any as pets myself, but I enjoyed the education that you provided very much. I kind of like their calling, Mary, but I guess it is like beer: an acquired taste! Sorry to hear you had such a negative experience with them. They are lousy mothers, just kind of adapted to the plains of Africa. I have about 40 birds now but they were all raised under chicken hens. I did get Guinea Fowl after reading your article first time around. Now we don't have any and I don't plan to get them again. I have never met dumber animals in my life! I don't know how they aren't extinct. They really are lousy at nest maintenance so we put eggs under a hen. That was the most successful we were with them. Ours were all over and our neighbor's dog killed two and our neighbor hit one with her car. They were driving my husband insane with their calling. I can't recall how many times we ran around the chicken shed trying to get the last one inside for the night. It was like a comedy routine. That said, I was able to sell all the keets I could produce. I haven't even reached a half a million readers yet! I've got 416 thousand and 373 of them read the lady bug hub! Had my esophagram, 2 esophagoscopies, 2 CT scans, an MRI and I'm having a PET scan Saturday morning. Clinical stage 3 antigen cell esophageal CA. Met my oncologist Monday, will meet my radiation oncologist and surgeon in the coming days. One nearby lymph node involved (antigen also), none distant, nothing on liver or in chest. Lousy dx but reasonable expectation of a good outcome. I'll be part of the Dana-Farber/Brigham and Women's Cancer Center system, so I probably couldn't be in better hands. I'm approaching this the way a boxer approaches a title match as the underdog. He's aware that his opponent can knock him out, but he's not afraid of him, and he's aware that, even with the odds not in his favor, he can knock the opponent out, too. I'm ready for the battle. Oncologist thinks probably 5 weeks of daily radiation, with 1 chemo treatment per week. They'll have a better road map when they see the results of last night's CT scan and Saturday's PET scan. Stay tuned. A friend of mine from town gave me her guineas because her neighbors were complaining about the noise! It makes this place sound like the plains of Africa. Thanks for taking the time to read this. I published almost the same hub back when I was living on the beach and unpublished it since it did not have enough readers. I am almost to the 10M accolade and doubt I will ever get the next one, so from now on I am just going to publish things about my horses and little beasties around here. They probably wont get read much. Did you have your esophagram? Are you doing okay? Another interesting article, Doc. In the 1980's our local zoo had guinea fowl in with other poultry. They all seemed to get along well. 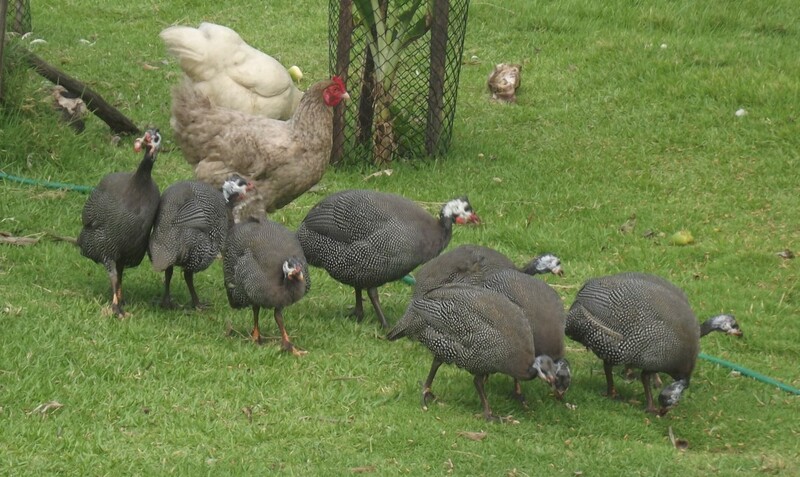 The guineas were very noisy and when I read about them, I learned that African villages keep them around as watchdogs. They would set off a ruckus when someone or something came into the village. At the time, I lived less than a mile, as the crow flies, from the zoo and could hear the guineas. They won't win any beauty contests, will they?